Brewers Glen Cove: Fuel, pumpout, hauling, mechanical, full marine services. 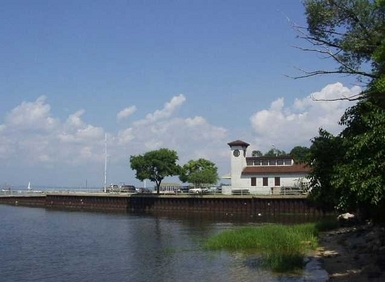 Located on eastern shore of Hempstead Harbor. 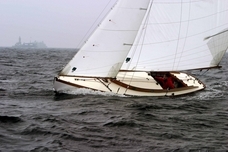 Glen Cove Yacht Club is a member of the Yacht Racing Association of Long Island Sound (YRALIS). http://www.yralis.org/ Below are a few of the classes that race in our area.